New Zealander Ivica Pavlinic won the Oceania Open in 2014 among many other medals. Fights U81kg. 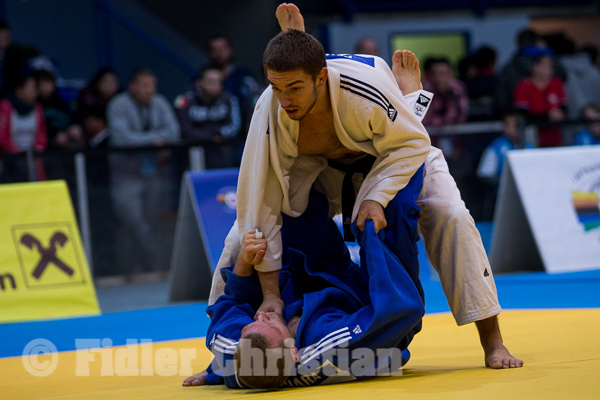 Competed at World Championships and won the Oceania Open bronze medal in 2014.